Meet your BMW in your driveway. All cars depart from Bremerhaven, Germany. 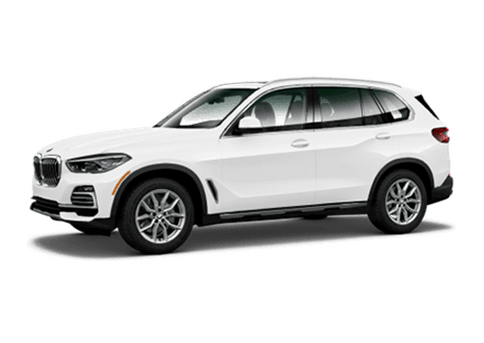 It will take approximately 6-8 weeks to the East coast and 8-10 weeks to the West Coast from drop off date for a car to arrive at your BMW center for final delivery. Be advised that if you drop off your car at any other location than Germany that arrival time will be longer. When dropping off your vehicle please note all damages to your vehicle on your Vehicle Conditions Report that you complete with your drop-off specialist. Note: Any items that are considered 'wear and tear' (i.e. surface scratches, scratches to the wheels and paint chips) will not be repaired under insurance. Additionally it is recommended that all personal items and accessories (such as the first aid kit and hazard warning sign) be removed from your vehicle prior to you dropping off your vehicle. These items are not covered by insurance. Only the spare tire, jack, and tools can be shipped with your vehicle. It is recommended that the exterior of your vehicle is clean before you initiate shipment to U.S. The Department of Agriculture requires vehicles entering the U. S. to be clean. You may want to visit a car wash prior to dropping off your car, especially if you have traveled long distances in Europe. Please note that all European Delivery vehicles must be cleared by U.S. Customs and the Department of Agriculture and are subject to Customs exams upon arrival into the U.S. U.S. Customs has the right to inspect all vehicles which are imported into the U.S. at their discretion. You should be aware that release of the vehicle may be delayed if it is selected for exam by U.S. Customs. 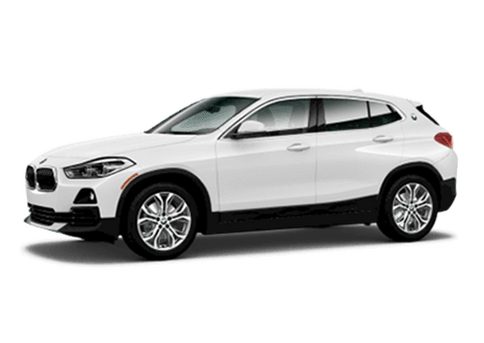 BMWNA, as well as our contracted broker, monitor this activity daily and communicate with U.S. Customs where necessary in an effort to expedite exams and the release of the vehicles. 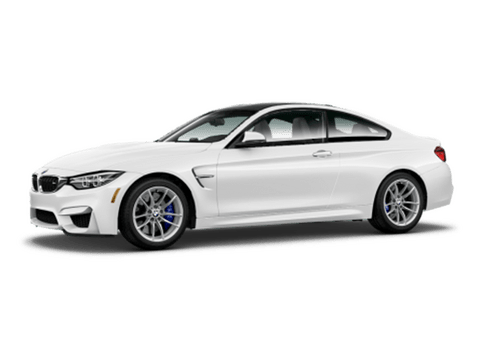 BMWNA does not recommend that our customers contact U.S. Customs directly. Doing so will not facilitate the release of your vehicle. From the U.S.: When you are calling the drop off locations from the U.S., you have to dial 011 and then the country code i.e. 011 49 for Germany, 011 33 for France, 011 41 for Switzerland and so on. From within Europe: When you are calling the drop off locations from within Europe, you have to dial 00 then the country code i.e. 00 49 for Germany, 00 33 for France, 00 41 for Switzerland and so on. From within the country you are dropping off: When you are calling from within the country you are dropping off, please enter a 0 in front of the area code i.e. Munich 089.